The next UK General Election date is technically fixed for May 5th 2022 thanks to the Fixed-term Parliaments Act 2011, but with a weakened Conservative minority government supported by the DUP and Brexit Deadlock an early General Election in 2019 is a possibility. 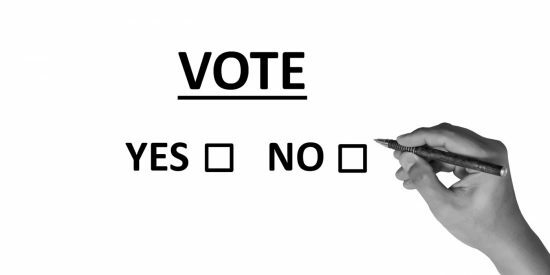 If there’s a UK General Election in 2019, who would you vote for? The Britain Elects poll of polls only uses pollsters following the British Polling Council standards and uses a modified moving average with weightings to counter more prolific pollsters and uneven spacing of publishing. Pollsters used: BMG, ComRes, Deltapoll, ICM, Ipsos Mori, Opinium, Panelbase, Populus, Survation, TNS and YouGov. 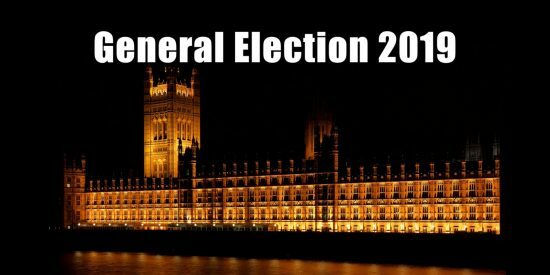 The General Election could be held before May 5th 2022 in the event of an early election motion being passed by a super-majority of two-thirds of MPs in the House of Commons, or a vote of no confidence in the government that’s not followed by a vote of confidence within two weeks. The Conservative Party lost overall control of Parliament after the 2017 UK general election with 42.4% (318 MPs) of the popular British vote. There was a 68.7% turnout with 32,204,124 votes cast: eligible electorate 46,843,896. Above are all the parties that have MPs or lost MPs, plus a few others like the BNP due to their interest. Looks like we are in for a very interesting 2019 politically.